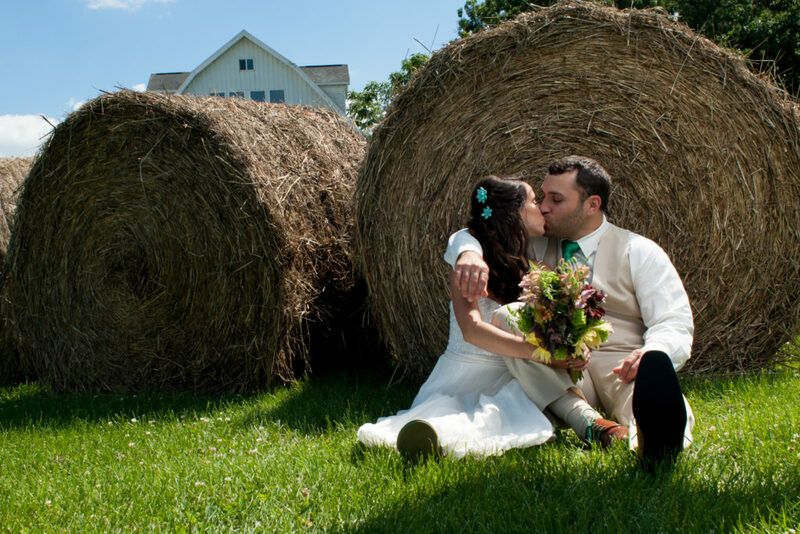 Is a Barn Wedding Right for You? Most of the barn venues we work with a book out at least a year in advance, some more than 18 months to two years out. While there are more than there were just a few years ago, you won’t have your pick of them like you would a traditional wedding hall. If you’re really set on having a barn wedding and all the Saturday dates are full, inquire about Friday or Sunday dates open. While the barns certainly have a rustic charm, some may lack things like air conditioning, seating, indoor bathrooms or parking nearby. Make sure you check out exactly what is offered in their packages and be prepared to bring in outside vendors for things you may need such as tables and chairs, valet parking, shuttles or upgraded port-a-potties. If it’s a hot day, then you may want to provide fans and extra water stations for guests. Barns have unique qualities which people love, but they can’t always do everything a traditional venue does. Electricity may be in limited supply, or there may be ordinances against noise, so you must end the night earlier than the traditional midnight stop time. 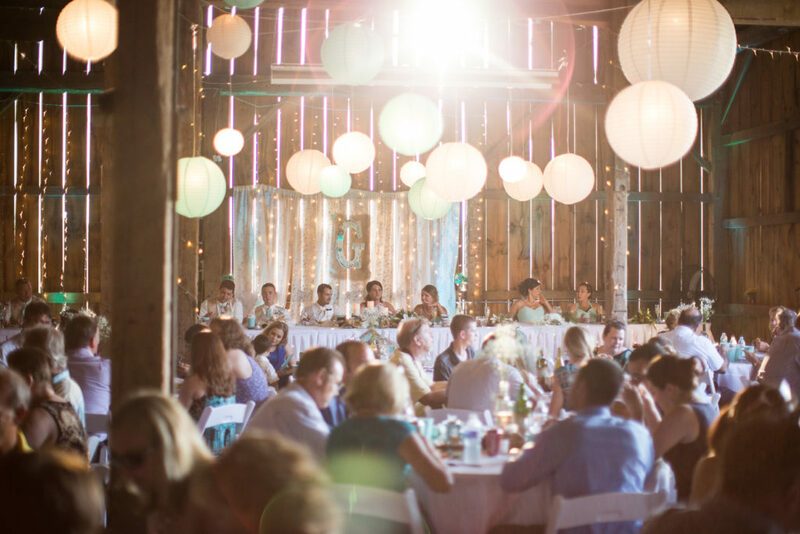 Be sure to talk to the coordinators/owners of the barn to find out if there are any restrictions or permits needed to have your wedding there. 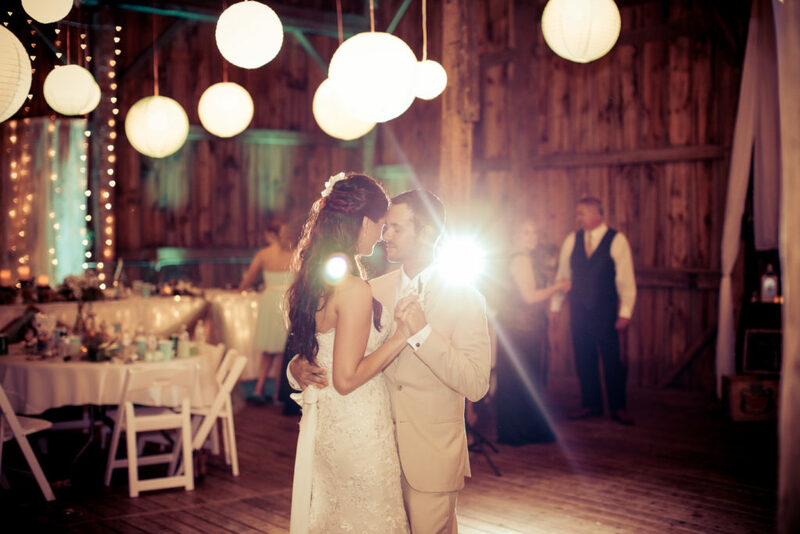 If you plan on dancing the night away under the stars outside the barn and the weather forecast calls for downpours, have a tent rented or on back up. You don’t want guests to go home early because they aren’t able to move out of a crowded area. Be respectful of the fact that barns are often on people’s private land. Find out if there are any areas you cannot access ahead of time. 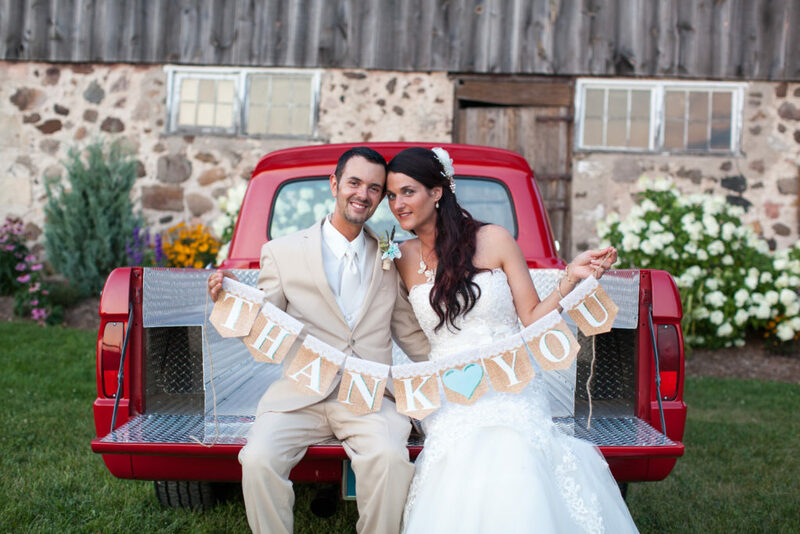 We love the trend of barn weddings, and we hope to see more venues open in the years to come. They provide a beautiful and natural place for bridal couples to say I do. 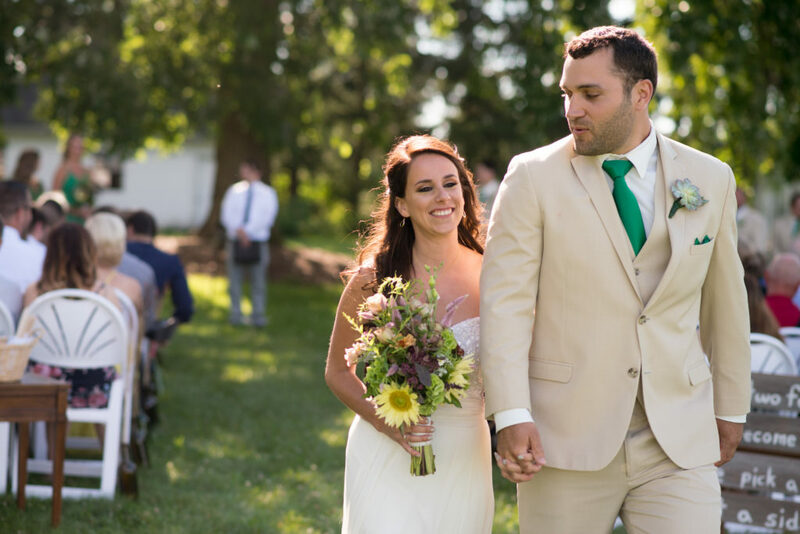 Check out our list below for contact information for a few of Southeastern Wisconsin’s barn wedding venues.